In 2014, the Virtual Worlds Best Practices in Education Organizational Committee instituted a new personal achievement award to recognize an individual who has provided outstanding service to both the field of education and the virtual world community at large. The Thinkerer Award is presented to an individual whose deeds and actions have shown a consistent selfless service towards the promotion of learning, community, educational practices, and who exemplifies the spirit of cooperative development within immersive environments. Past recipients include Valerie Hill/Valibrarian Gregg, Cynthia Calogne / Lyr Lobo, Andrew Wheelock / Spiff Whitfield, Alice Krueger / Gentle Heron, and of course the award namesake, Selby Evans – our Thinkerer Melville. One such individual, Barbara Truman, known across the metaverse as Delightful Doowangle, is our 2019 Thinkerer Award recipient. Barbara is a campus activist who became a VW champion. She dreams of being a VW architect to create the future while empowering others to do the same. Especially for accelerating and incubating R&D to improve quality of life. Barbara has over 20 years of experience in US higher education as an educator, scholar, administrator, and researcher. In these roles, she participated in national and state associations, made presentations, and published articles related to teaching and learning with mediated technology. Known mostly for building institutional capabilities at the University of Central Florida (UCF) in Orlando, Barbara founded a department for online and blended programs, web services and software. Barbara’s passion for virtual worlds began in 2006 through the New Media Consortium where she recognized VW potential. Participating in virtual world events made her a convert, committed to becoming a virtual world connectivist. She is a co-editor of two recent books about using virtual worlds to build identity and society. 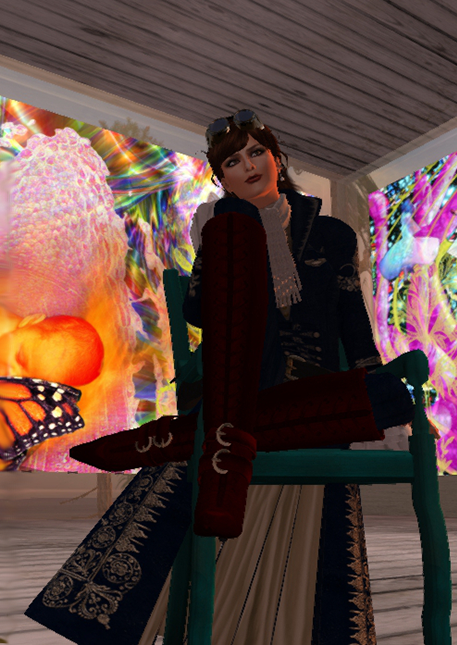 Barbara’s doctoral research, conducted in virtual worlds, explored why vesting in immersive, virtual communities using embodied avatars matters. Her study aligned transdisciplinarity research with the MIT Presencing Institute and the National Cancer Institute’s Team Science Initiative. At UCF, Barbara is a researcher and graduate faculty member in the Institute for Simulation & Training where she teaches using virtual worlds. She is an active researcher at Virtual Harmony, and promotes immersive conferences including the VWBPE, OSCC, and the Federal Consortium of Virtual Worlds Workshop. She participates in the National Science Foundation’s XFiles Immersive Learning Community and serves in the IEEE ICICLE Extended Reality working group for Learning Engineering. Barbara also served as the community manager for the US Army’s Military Open Simulation Enterprise Strategy (MOSES) and is an advisor for the US Air Force’s Immersive Learning Initiative. 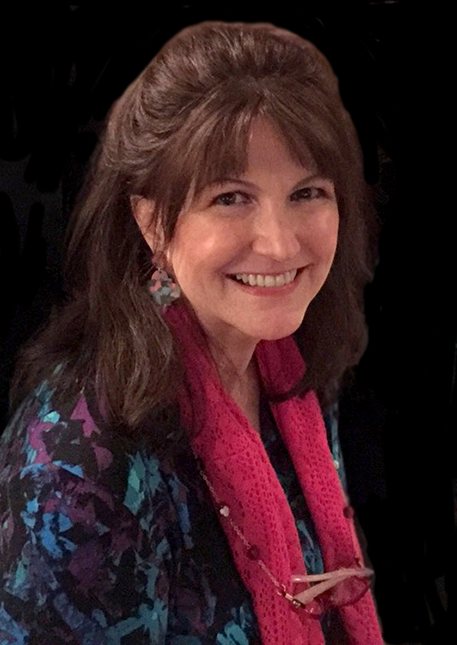 Her background includes Instructional design, Human-Performance Technology, and Computer Science Emerging Media. 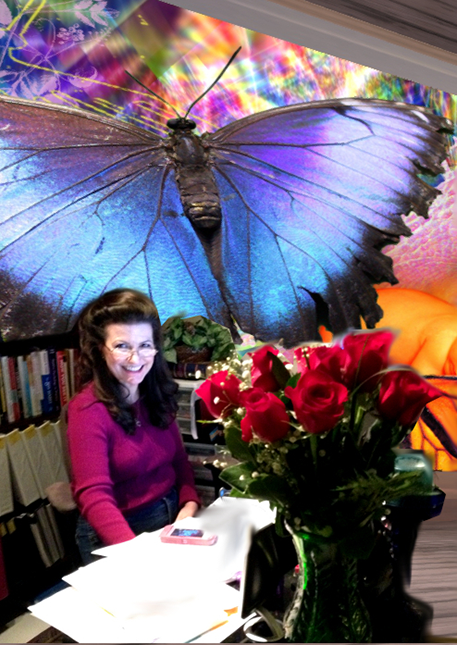 It is for all these reasons, and more, that the VWBPE Organizational Committee proudly confirms Barbara Truman, our Delightful Doowangle, as the VWBPE 2019 Thinkerer Award recipient.